Gopal Lahiri was born and grew up in Kolkata. He currently lives in Mumbai, India. He is a bilingual poet, writer, editor, critic and translator and widely published in Bengali and English language. His poetry collections include Silent Steps, Living Inside and Tidal Interlude. Anthology appearances (among others) includes National Treasures, Indus Valley, A posy of poesy, Concerto, Poet’s paradise, My dazzling Bards, The Silence within, East Lit, Indo-Australian Anthology, The Dance of the Peacock, Illuminations. 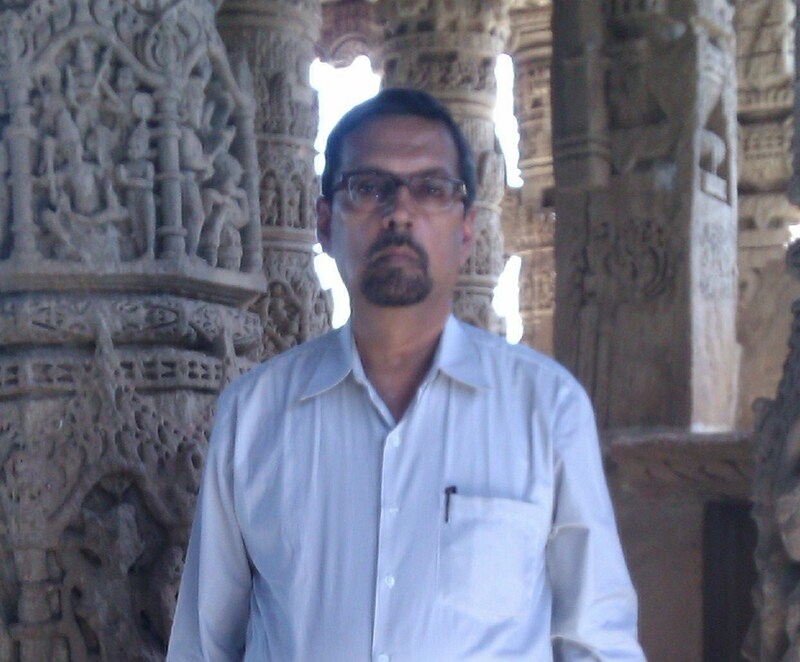 His works have featured in journals Indian Literature, Taj Mahal Review, CLRI, Haiku Journal and electronic publications Arts and Letters, Eastlit, Grey Sparrow Journal, Dead Snake, Underground Window, Muse India, Poetry Stop, Debug. 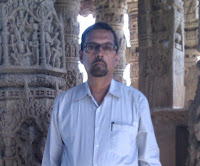 He has jointly edited the anthology Scaling Heights. He was awarded Poet of the Year, 2015 by Destiny Poets’ International Community of Poets, Wakefield, U.K.